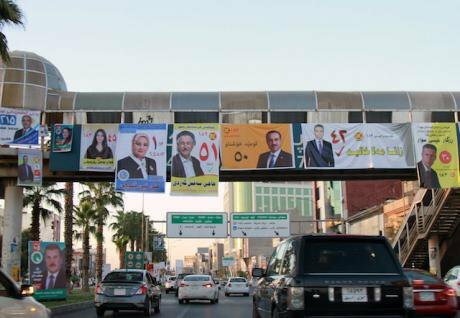 Posters of candidates from different political parties are seen in Erbil of Kurdistan, Iraq, on Sept. 11, 2018. Picture by Yasser Jawad/Xinhua News Agency/PA Images. All rights reserved. Every year, thousands of parents make a lot of sacrifice and spend their lifetime fortunes so that their children can get into good schools and universities. Thousands of high school graduates passionately get admission in public and private universities. But after four years of studying, many of them end up unemployed and jobless. This reflects a misallocation of their incomes, time, energy, and age. Meanwhile, the KRG Ministry of Higher Education and Scientific Research and the Ministry of Education have failed to tackle issues of overcrowded classrooms, outdated curriculums, and favouritism.